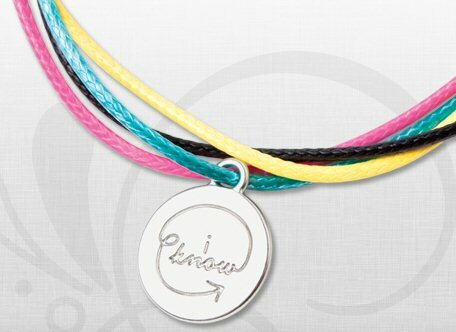 *HOT* Free Generation Know Bracelet From U by Kotex! Here is a nice freebie, and it is very pretty! Girls everywhere are coming together to get the facts about their bodies and share that knowledge to create social change. Join them by getting the free Generation Know* bracelet. Click here to order your free Generation Know bracelet.